As first reported by Sports Illustrated, joining this year’s WWE Hall of Fame class, will be none of than Brutus “The Barber” Beefcake. Beefcake made his way into the world of WWE in the 80’s and continued to be a global star in professional wrestling. 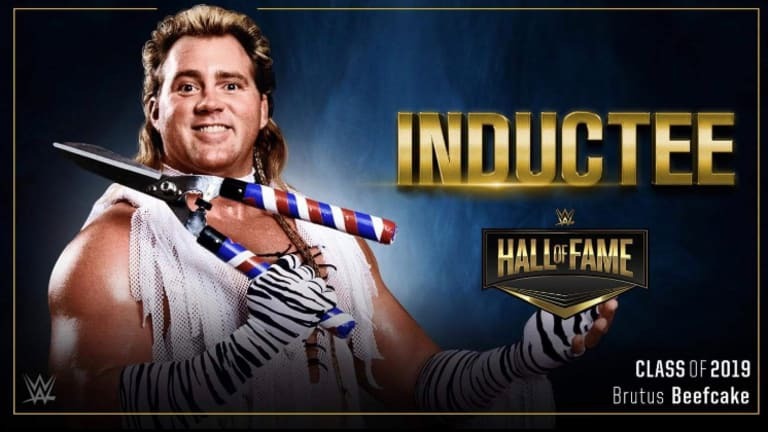 He will join the likes of DX, The Honky Tonk Man, Torrie Wilson, Harlem Heat and the Hart Foundation in this year’s Hall of Fame this Saturday, the night before WrestleMania, in Brooklyn.